King & Country figures and diorama accessories are a popular choice among collectors of Crusades toy soldiers. The range includes historic personalities from the Crusader era, from both sides of the conflicts. 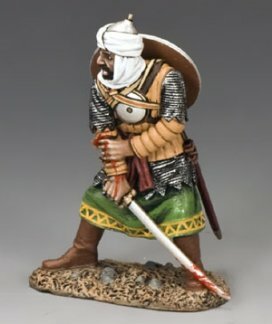 Mounted French knights, deadly Saracen bowmen, as well as some non-combat figures are all available. King & Country has also taken a legendary turn in the range, creating King Arthur and his Knights of the Round Table, as well as select members of his court. 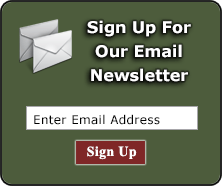 Choose from individual metal toy soldiers, a mounted figure, or select a dramatic Crusades toy soldiers set. 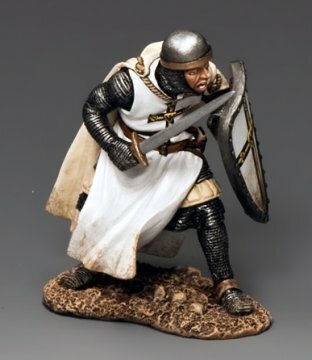 King & Country's Crusades figures are individually hand painted with terrific detail and historical accuracy. Browse our extensive collection of Crusader and Saracen toy soldiers and Crusades diorama accessories here.